Parts washing is not solely a function of the equipment. Without appropriate cleaning chemistry, parts will not meet optimal cleanliness. 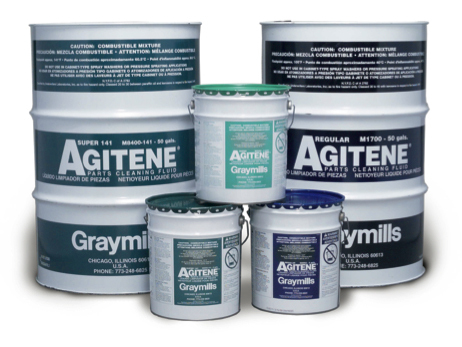 Graymills offers petroleum-based general purpose, biodegradable aqueous alkaline, and biodegradable aqueous bioremediating cleaning solutions.